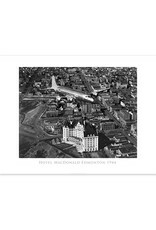 24X32 Poster Print Ross and Macdonald, the same architectural firm that designed many of Canada's landmark hotels, designed the hotel in the château-style that characterized Canada's large railway hotels. Construction was completed on July 5, 1915, and the structure was named after Canada's first prime minister, Sir John A. Macdonald. The original seven-story Grand Trunk Pacific hotel was built in a distinctive chateau style adapted from 16th century French castles. The building is faced with Indiana limestone and roofed with copper. Construction and furnishings cost about $2,250,000 (more than $53 million in 2015). 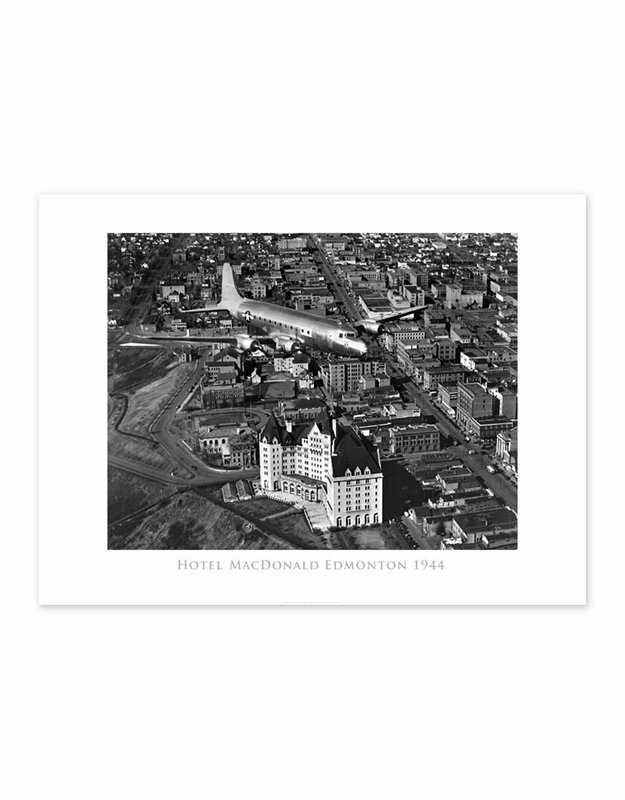 Prior to the construction of the Hotel Macdonald, the site was home to a squatters' camp. The squatters often lived in tents or in small caves dug into the side of the river valley wall, which remain to this day.